Welcome! Our goal is to provide the most advanced services & therapies, such as stem cells, to help you heal from a variety of conditions, including knee pain, arthritis, and more. We aim to make you feel at home and at ease in our clinic. Setting expectations and making you familiar with our process ensures you get the best personalized care for your needs. Please fill out the form below to get started or call us at 603-380-9159. 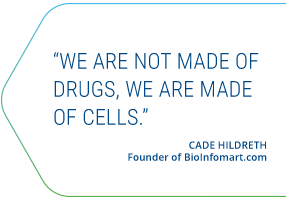 Learn how Stem Cells are changing lives. Call or click to schedule your appointment.